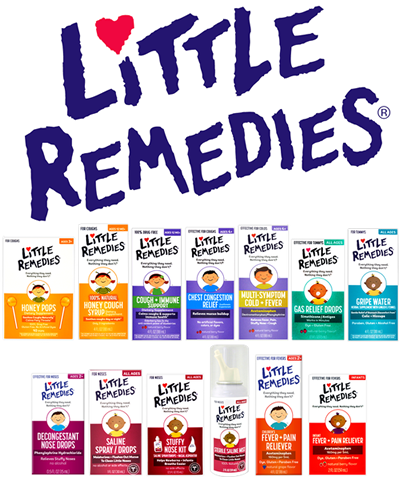 Little Remedies was created when a father grew tired of searching for effective remedy products to give his kids that were also made with ingredients he could feel good about. 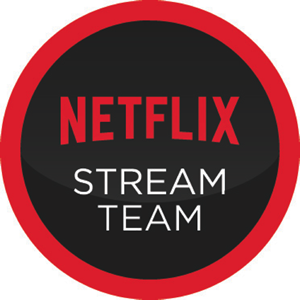 Their products are free of artificial flavors, artificial colors and alcohol. 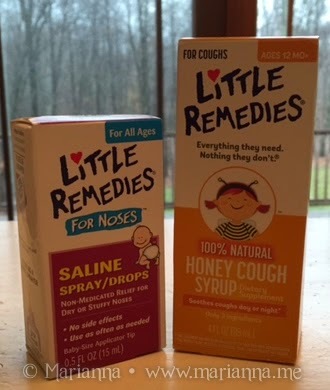 I was sent two products to test out: the Honey Cough Syrup and Saline Spray/Drops. Little did I know when I received these that they would really come in handy a few days later. My youngest, who turns five next month, started off with a runny nose and shortly after began the coughing. The Honey Cough Syrup help to ease his discomfort and I had no issue getting him to take it. If the symptoms had stopped there, that would have been fantastic and I have no doubt this syrup would have helped us through the cold. But a few days later when he complained of a sore throat and the fever started, I knew exactly where this was headed. Our pediatrician confirmed what I already knew: strep throat. So we moved onto antibiotcs but I was thankful for the syrup to help ease his discomfort while we waited for the medication to kick in. Now one of my twins (7) has a chronic congestion issue and sometimes just blowing his nose is not enough. I find that saline sprays and drops are the best way to loosen up the gunk so he can blow it out easily. Funny enough, we already had Little Remedies Saline Mist in the house that we had been using for him before bedtime. That has been great as he can do it himself. The drops however, are great for me when I quickly want to get some saline into his nose to ease his discomfort. And saline drops are one of those products that I feel any parent of infants, toddlers and elementary school age kids should always have in their house. Overall I have been beyond pleased wit our experience with Little Remedies all-natural products. I do not like to over medicate my kids when they are sick and try to stick to basics like saline and fever reducers when needed. But when something a little more is called for to ease a cough, I'm glad to know there I can run down to my local pharmacy and grab a remedy that I am comfortable giving my kids.